Against the background of Kyoto’s history and culture, Kyoto Institute of Technology delivers educational programs to develop Tech Leaders with highly-specialized practical skills in engineering fields, including manufacture and design. It also conducts community-based educational and research activities, such as collaborative research with local enterprises. In particular, we are proud of our program held in the northern region of Kyoto Prefecture, which does not have any tertiary institutions with engineering programs. At KIT’s Kyotango Campus, where the land and buildings have been provided by the City of Kyotango, KIT has pursued initiatives aimed at solving the technical and human resource issues of manufacturing enterprises clustered in the north of Kyoto Prefecture, and provided support for science and mathematics education for the region’s elementary and secondary school students. 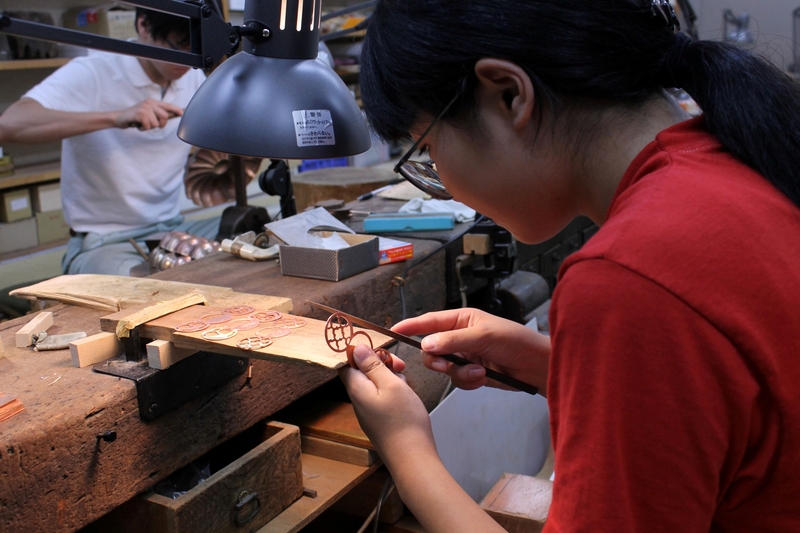 Since 2013, in a joint University COC Project with the National Institute of Technology, Maizuru College called the “Kyoto Industry and Cultural Arts Center Formation and K16 Project,” KIT has been engaged, across the entire university, in education, research and social contribution programs that have a regional focus. The aims of this project include solving the challenges of the region and creating new industries, in partnership with the local governments and enterprises in the prefecture’s north. A “Project for the Development of Human Resources for the Regeneration of Kyoto through Collaboration with National, Public, and Private Universities and National Institutes of Technology Primarily in the North Kyoto Region” was launched in 2015. 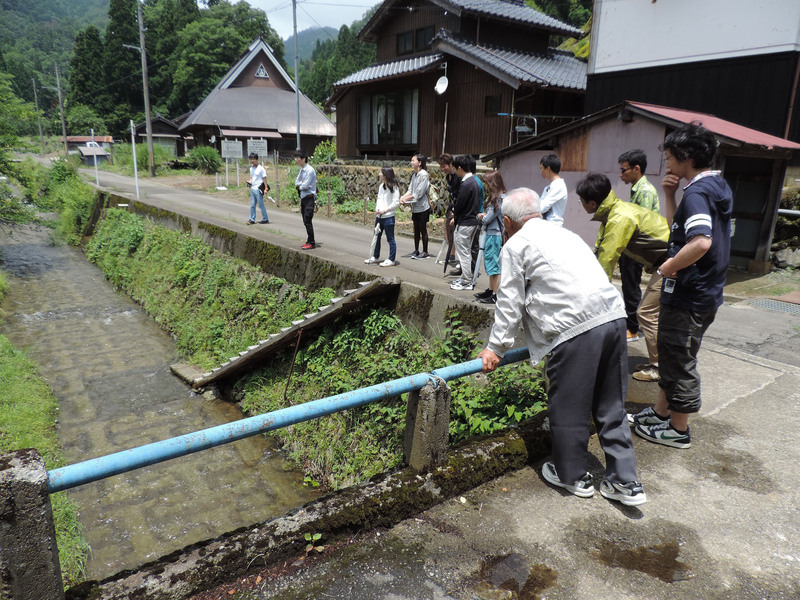 Based on accumulated educational and research outcomes, collaboration with regional communities, outcomes of the University COC project, and the current circumstances of the region, this project will focus on the northern and central regions of Kyoto Prefecture, which are experiencing population drain, to promote the development of human resources who will take on the regeneration of communities in those and other regions in the prefecture. This initiative has been selected by the Ministry of Education, Culture, Sports, Science and Technology (MEXT) as a COC+ Project, and will be pursued together with the University COC Project. April 2016 will see the launch of the “Regional Regeneration Tech Program,” which will develop tech leaders who can work on revitalizing regional industries and finding solutions to regional challenges. This program will be based at the Fukuchiyama Campus and will be the core of the COC+Project. It will contribute to the revitalization of the region by further developing KIT’s functions as a community-based university, and deploying a range of projects to meet the needs of the region. Education: Collaborate with local elementary and secondary schools and industry to develop local engineering talent, by enhancing learning about the Kyoto region and building systematic curricula that look ahead to the entire 16 years of school education. Research: Use intellectual resources in the engineering field to promote manufacturing innovation and the tourism industry in the north of the prefecture, to foster communication and exchange in the areas of culture and art, and to promote both traditional and advanced industries. Social Contribution: Strengthen the recurrent education of the region’s corporate population and the life-long education functions for the region’s residents, and provide support for science and mathematics education in elementary and secondary schools through on-demand guest lectures. The “Regional Regeneration Tech Program,” which is at the core of the COC+Project, aims to produce personnel who will stay and play an active role in the prefecture’s north. This will be achieved through such initiatives as the establishment of university places for regional students, enhancement of regional problem-based learning (PBL) and internships, and local company and job-seeker matching. Based at the Fukuchiyama Campus, in collaboration with national, public, and private universities and National Institutes of Technology in the region, local governments and enterprises, this project will deploy human resources development projects aimed at regional regeneration in Kyoto Prefecture.